It's Friday!!! I don't know why I get excited about it since everyday is kind of the same here. I guess it goes to show you that Friday is kind of a state of mind too! It is going to be a hot one here today, but I am still hoping to get out for a little bit. My workout is done, I need to fold some laundry (I have been avoiding it like the plague and probably still will) and then hopefully get out of this house! Now let's talk about pupusas! Never heard of them before, well me either. The illustrator and I were watching a show on The Cooking Channel called Food(ography) with Mo Rocca (he hosted another show that we used to watch and I can't remember it for the life of me). Two things...1) I really like this channel! It is actually about food! 2) I love saying Mo Rocca! My sister is having a boy (due in November) and I think I am going to suggest this as the name! 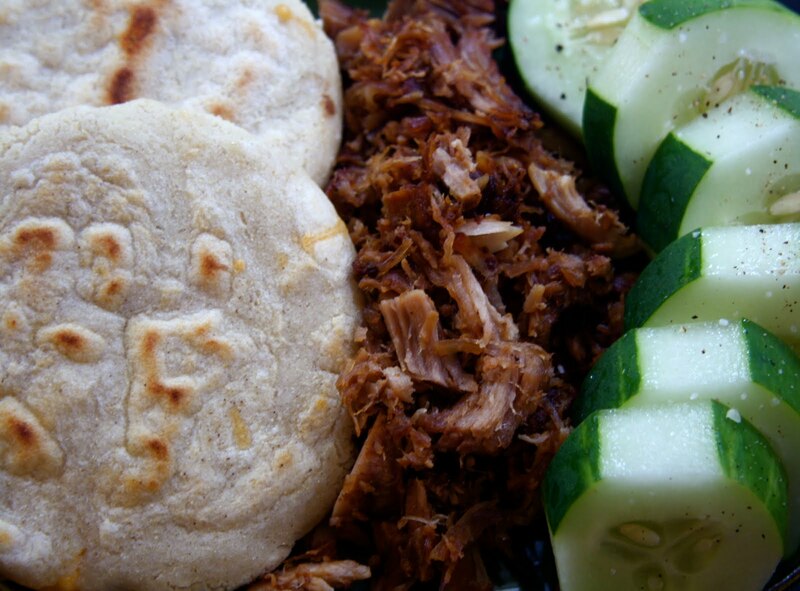 Wait, there is a 3rd thing...pupusas! I had to know what this was. They just looked amazing on the show! They actually called it something different on the episode because it was from another country, but they are called pupusas in El Salvador. The illustrator's first question was if he could have that. He is so cute when he asks me that. It's like he is a little guy asking permission to eat a cookie...only in this case it is kinda sad because it is wheat. Luckily, he can have this because it is made with corn flour! Have you tried it? 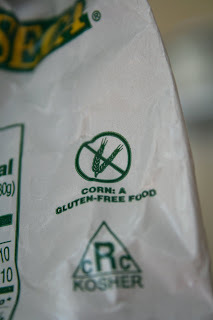 Love the safety of this little symbol! 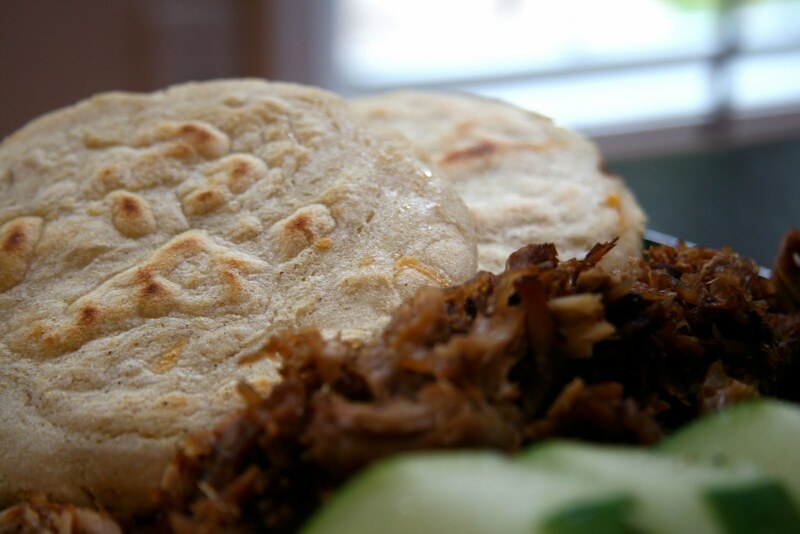 Pupusas are essentially a thicker corn tortilla stuffed with cheese, beans or meat (or a mixture of these). 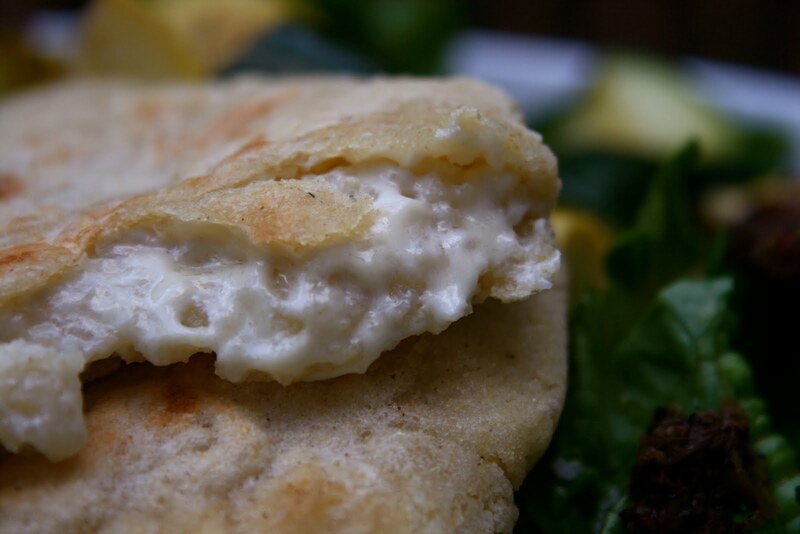 Apparently, they are so important to the El Salvadorian cuisine that November 13th is "National Pupusa Day"! I love learning useless food facts! These were so easy to get together! 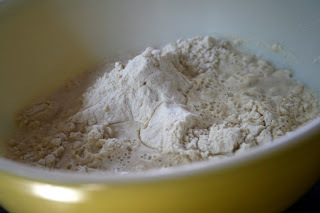 Corn flour and water make the dough. Side note: My grandmother gave me that bowl and I LOVE it. I am such a sucker for retro kitchen stuff! The dough comes together in no time. It should be pretty soft, but not too sticky. I should have made them a little softer, but they still worked well for my first time. After letting it rest for 15 minutes, it is time to fill, press and fry. The boys all had left over roasted pork and cheese in there pupusas (I love that word). Of course since the illustrator is still working on a crazy deadline, I delivered a plate to him that included some cucumbers and a little extra pork. Traditionally, these are supposed to be served with a pico de gallo and cabbage slaw, but I did not have what it took to make either, so I made do with what I had. Daiya! Oh my, seriously amazing! 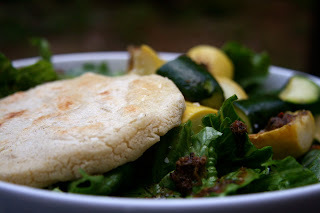 The cheese was all gooey on the inside of this crispy shell...you have to make these! I want to try them as dessert some time. I am thinking peanut butter and jelly would be so good! Oh, how about banana and brown sugar with vanilla ice cream! Ugh, this is killing me...I have to try this now! Who is up for a Mexican/El Salvadorian night? 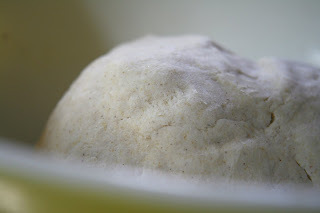 Mix dough together and let sit covered for 15 minutes. Divide into 8 pieces. 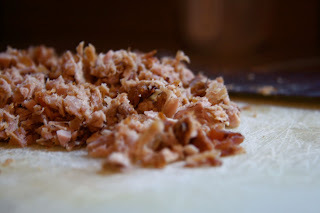 Form them into a cup in your hand and fill with meat, beans, cheese or a combination. Fold the dough around the filling and squeeze to close. Gently flatten with your hand to form a disk as think as you can without breaking it. Fry in a nonstick pan until golden brown, flipping half way through. 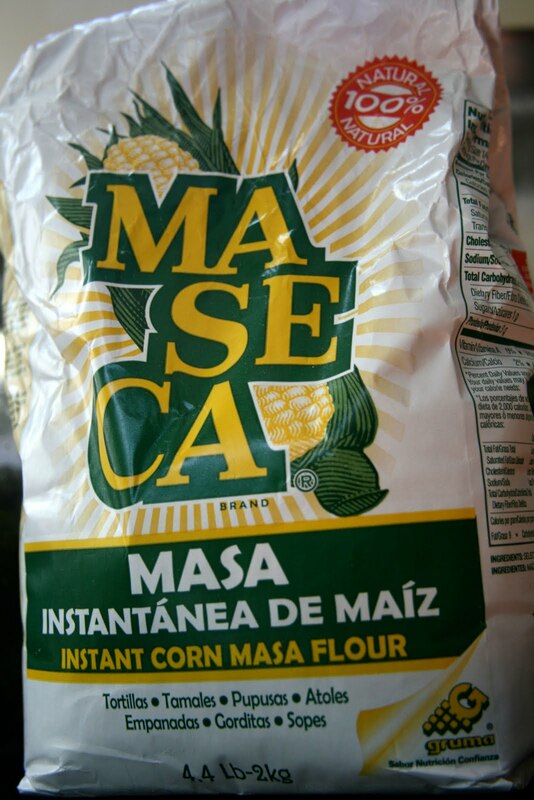 You can get corn flour in the Mexican section of the grocery store and it is way cheaper than from the "gluten free" section. Do you ever see foods on tv and then have to find out how to make them? I love learning about food, where it comes from, how to make it, why people eat it...what was the last thing you made that was totally new to you? Friday is definitely a state of mind! And I have never heard of papusas but they look amazing.. especially that one photo with the cheesiness inside! I have never heard of Papusas but they look really yummy!! I've never heard of pupusas! They look wonderfully delicious though!! And gluten free, woohoo!! Ahh! I love pupusas!! Techincally I'm Salvadorean too since my grandpa was from El Salvador. You've definitely inspired me to give this a try! How fun. I need to try these out. And isn't Daiya the best!!!! Hope you have a great day girl! One of my friend's mom's used to make us papusas all the time growing up, I'm going to have to give them a shot! This looks sooooo good! I will definitely make these at some point! Hope you guys have a great weekend! Those sound just like tamales minus the corn husks and steaming :0) I love the new Cooking Channel too! The chefs are so much more original...love learning about ethnic cooking! I will have to try to make these as I am a gluten freebee :0) Thanks for the recipe! Wow, those look wonderful! I def need to try Daiya cheese. Its only available in bulk here but may be worth the investment! Daiya, where are you hiding in Texas??? i just said yesterday "i want to try a pupusa!" Those look so good. I'm definitely gonna have to check them out!